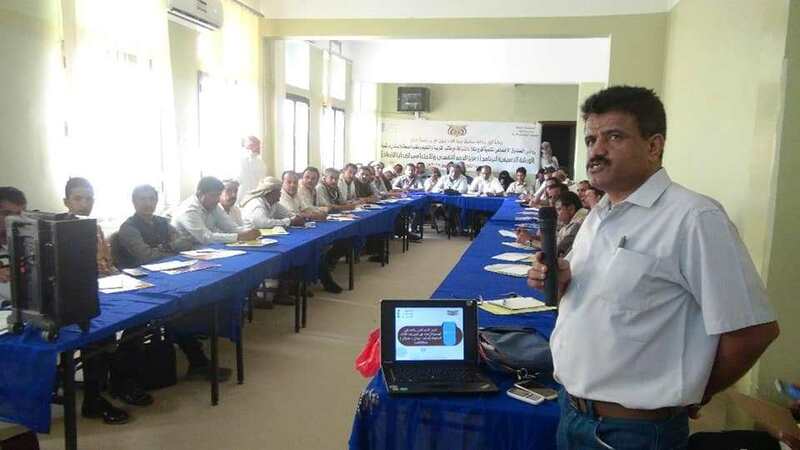 The SFD launched a series of orientation workshops on the Community Response Enhancement Project targeting partners from the education, health, population, civil society and local sectors in 15 districts within five governorates. The project aims at alleviating the war impact, conflicts and humanitarian crises by training medical staff, harnessing knowledge and awareness among target families, adopting behaviors and skills that enable them to relieve stress and self-esteem, motivate local communities to seek guidance and therapeutic assistance to those affected by war, and enhance;ng support services in schools through the training of social workers and teachers as well as the management of schools on the most important concepts and principles of the health protection. During these workshops, the objectives of the project were defined and the roles of the partners in facilitating the implementation of the project were agreed on the criteria for selecting health staff and on the list of selection criteria for schools benefiting from the project.